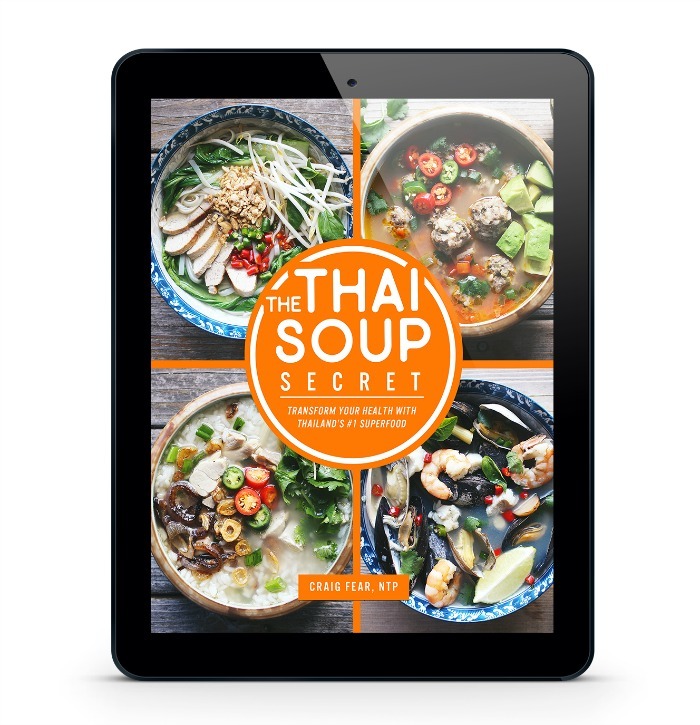 Announcing….The Thai Soup Secret Ebook! I am soooooo excited to finally share this news. When I traveled to Thailand last year, I really had no intention to write a book about Thai soups. I was happy to just merrily eat my way around the country, write a few blog posts and share pics of my journey. But somewhere along the way, eating soup after soup after glorious soup, the seed of the idea for a book was planted. And I couldn’t get it out of my head. Because everywhere I went I saw an amazing diversity of traditional soups. And I realized that so few of them are known in the West. I also realized so many of them have incredible health benefits and could help people with a wide range of health ailments. Long story short, I’ve been working on this ebook project for well over a year. And I’ve spent the final few months obsessing about getting every last detail right. I wanted to be sure this ebook would be the best resource available for anyone wanting to learn about the incredibly diverse, colorful, nourishing and delicious world of Thai soups. And so finally, today, I am so excited and proud to say that the ebook is ready! 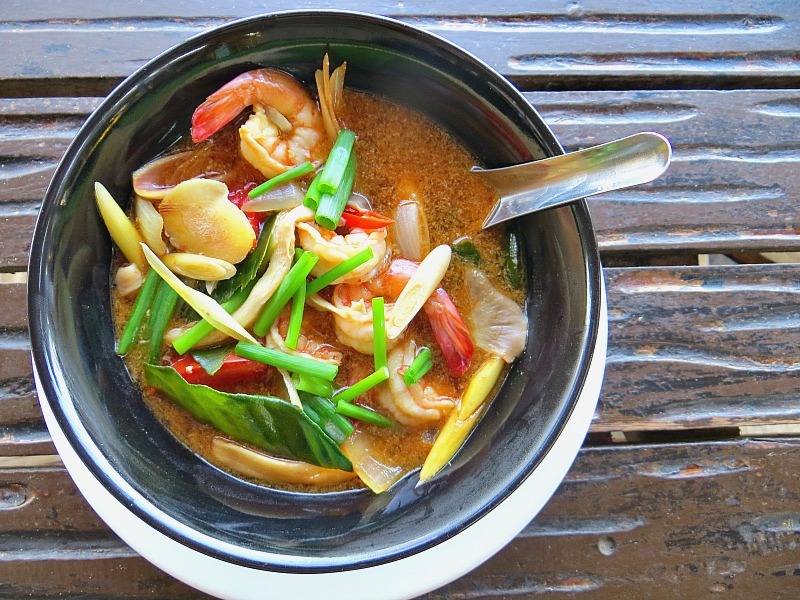 You can learn more about The Thai Soup Secret and get your copy right here. Download your copy of The Thai Soup Secret today!